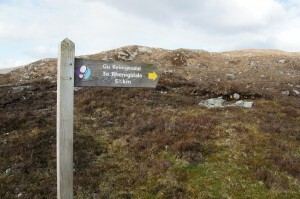 Ventures begin at the end of the road to Rhenigidale. 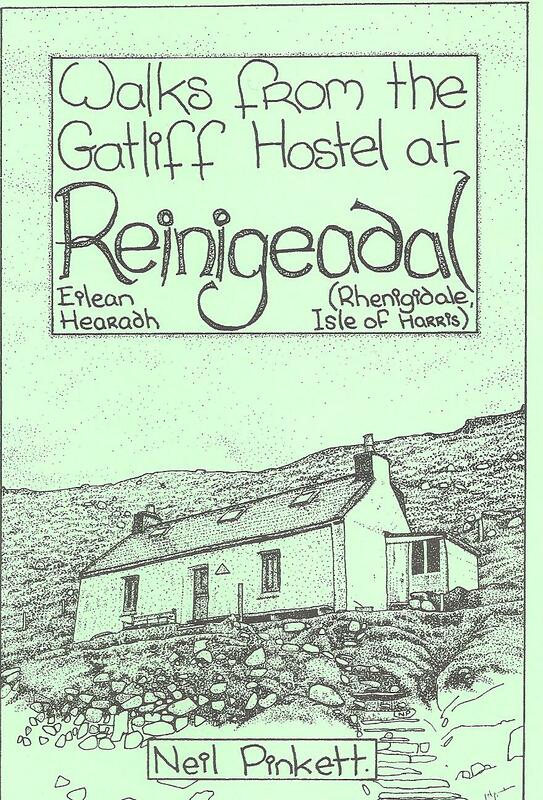 A great way to find out more of the walks and sights of the area is to acquire a copy of Neil Pinkett’s Walks from the Gatliff Hostel at Reinigeadal. 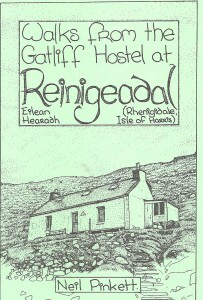 It is usually possible to locate one at the hostel, but to plan in advance and secure at £3, including postage, enquire through editor@gatliff.org.uk The maps are clear; the presentation is in the format of an Alfred Wainwright guide to the Lake District. 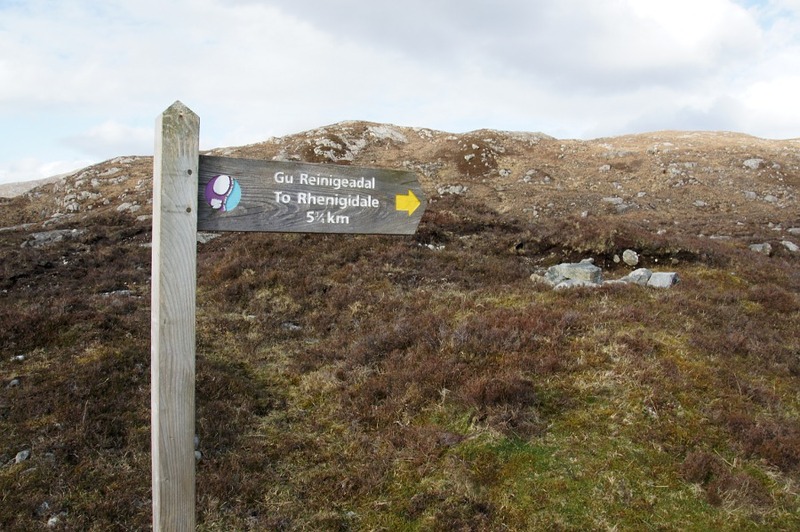 It is published to be held in the hand and to take you places, including some remote ones – including Toddun, Molinginis, Mulla, Nostar, Toscarum and Lacasdal as well as The Caves, The Breathing Stone and The Rollercoaster.